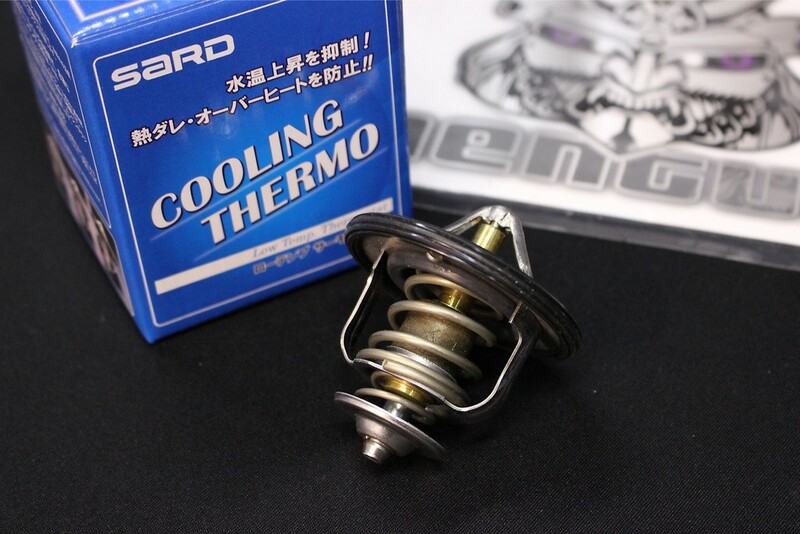 The SARD Cooling Thermostat is available suit many popular Japanese vehicles, lowering the opening temperature for more effective cooling. 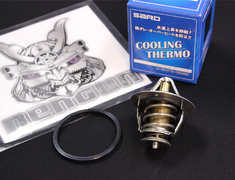 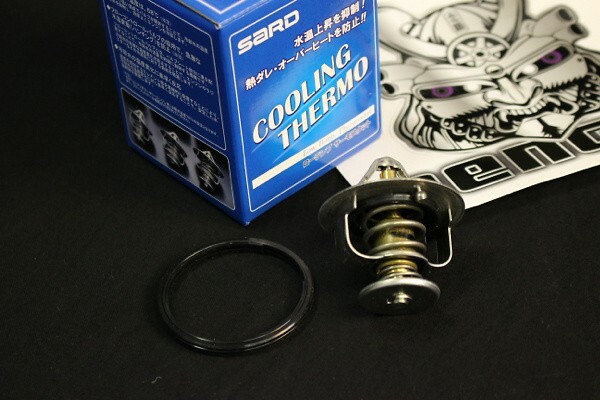 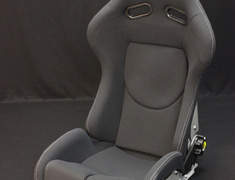 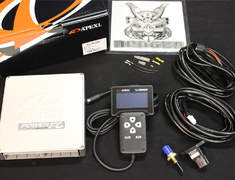 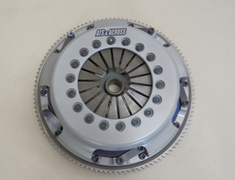 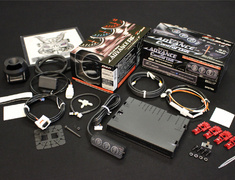 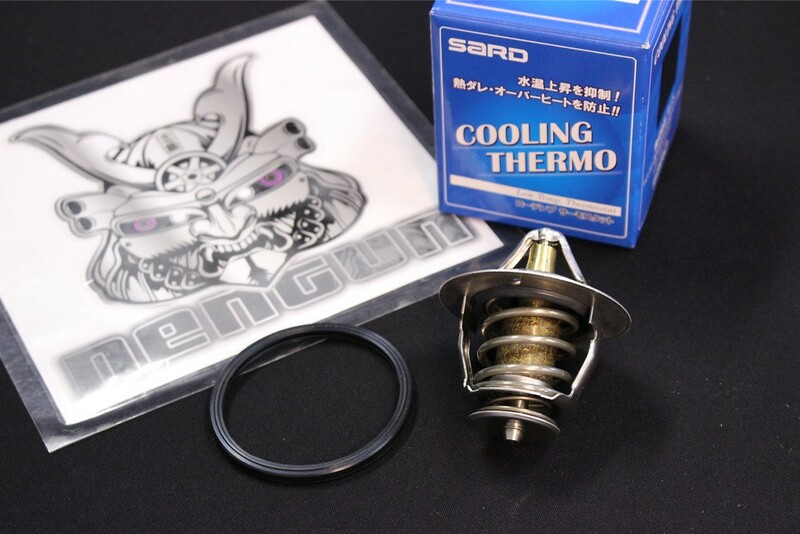 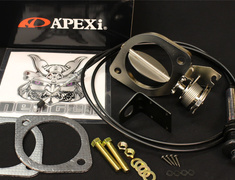 The SARD Cooling Thermostat is available suit many popular Japanese vehicles, lowering the opening temperature for more effective cooling in extreme conditions. 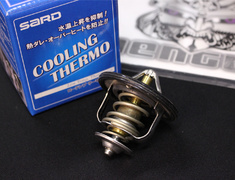 SST14 - The valve opening temperature is 82 degrees. 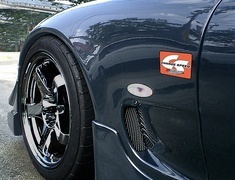 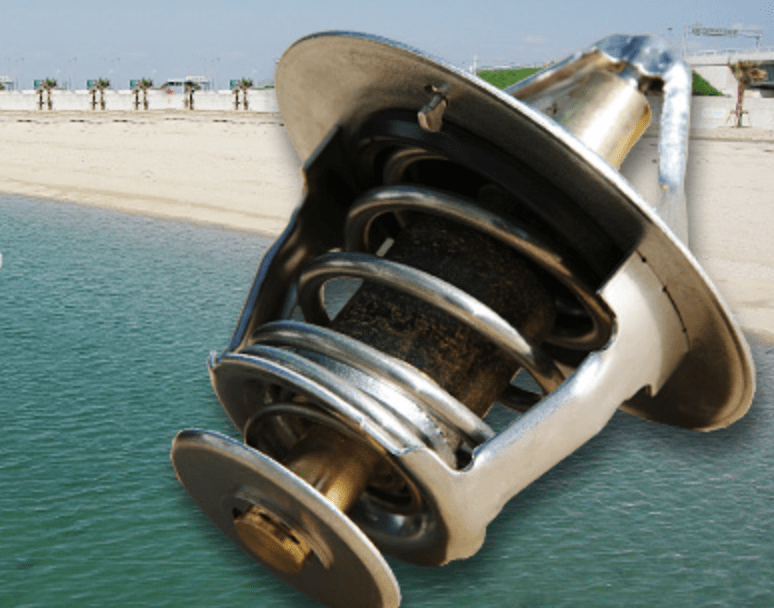 SST12 - The valve opening temperature is 75 degrees. 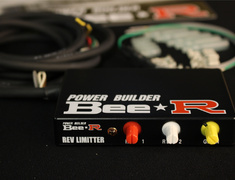 Also, no flow control function is added.